This notebook is no different than any unique or special – not the most powerful stuffing, featureless design, in short, one of the thousands and thousands of budget notebooks, with which today the market is full. However, that is an undeniable advantage, as is the ability to choose from a variety with HP 250 G4 most suitable for himself – in price and power. 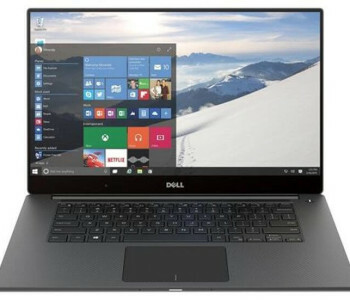 We offer the example of a particular modification available on the market today, yet understand what this laptop is capable of and whether to pay attention to it. Black and gray color scheme emphasizes the great body specification devices – work, work and work again. On the one hand, it’s boring, but on the other – very practical and configures a serious mood. Dilutes the general background of the inside and outside of the texture pattern. The logo of the manufacturer has traditionally decorated the outer surface of the lid, it is advantageous to take the center position – where it can be clearly seen. Plastic notebook matte and rather strong, in addition because of the dark color fingerprints on it will be unobtrusive. By the way, on such a surface traces remain much less than brilliant luster. Housing HP 250 G4 review has a typical shape for budget devices – rounded corners, the lack of elegant sophistication and their own chips. 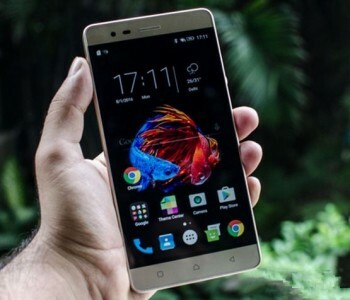 Instead, we get the device quite thick – 24.3 mm, and also a bit bulky – 384.3h254.6 mm. The laptop weighs 2.1 kg, and it is quite good. The build quality of the device at a good level, especially since the plastic case is strong enough to protect the internal components of the laptop from damage from the outside. By the way, access to them, as in the previous versions of HP 250 G, limited continuous bottom panel. 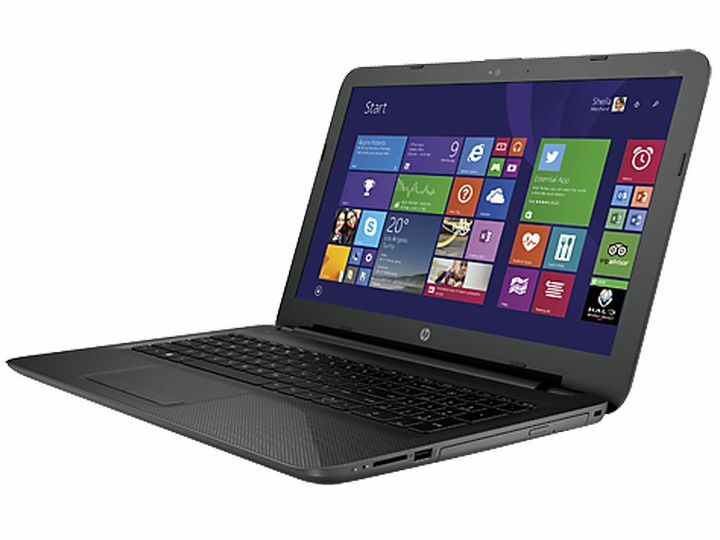 The 15.6-inch display HP 250 G4 has a resolution of 1366×768 pixels – the usual figure for budget notebooks. TN-matrix, unfortunately, provides a very small viewing angles and low maximum brightness is not conducive to comfortable work in the streets, despite the anti-glare matte finish. LED backlighting is uneven, average contrast and color reproduction is far from ideal. In short, the mediocre display, which is designed for undemanding users. There is nothing surprising in the fact that the speakers on HP 250 G4 poor. 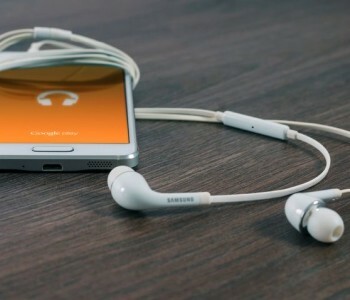 Technology DTS Studio Sound, as it may, improves sound quality, but due to a pair of speakers outputs the sound muffled and flat with the lack of bass. The camera HP 250 G4 with a resolution of 0.3 MP can not provide normal image quality, but to communicate with Skype that is enough. 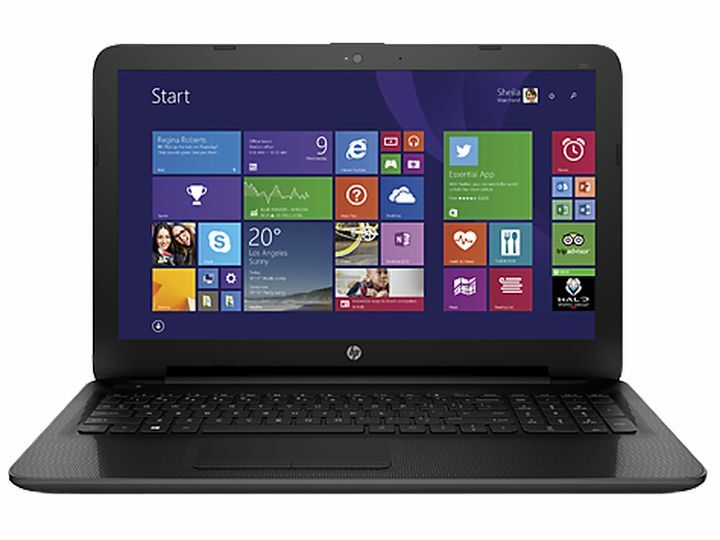 But for the quality of the keyboard laptop HP 250 G4 gets a good mark because working with it comfortably and productively. She island style, with the crisp keys acute form of well distinguishable marking. The buttons are pressed gently enough, have a mean course, and the arrow “up and down” already accustomed compressed. Substrate little keyboard flex when typing too intense, which is especially noticeable in the bottom left. The touchpad on a laptop HP 250 G4 is not too big, but also a good input device. The touch surface has excellent sensitivity, supports multi-touch gestures. 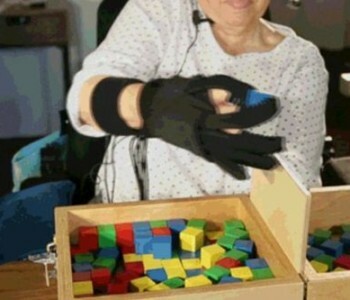 Mouse buttons clearly limited on the surface of the manipulator, they pressed a soft click, so discreetly call the action the right or left button is unlikely to succeed. The HP 250 G4 (N0Y18ES) does not have a pre-installed, it is, so to speak, in a free-floating, so the buyer can set their own preferred version of Windows or other OSes. 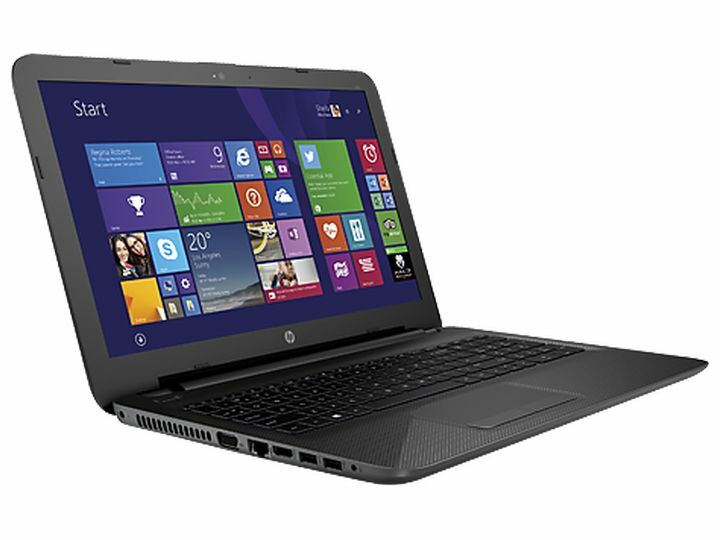 The laptop HP 250 G4 is equipped with a dual-core processor unproductive Intel Celeron N3050 clocked at 1.6-2.16 MHz. It is part of the 14-nm generation and Braswell, by the way, appeared relatively recently – in early 2015. With a mediocre performance, Celeron N3050 can solve simple everyday tasks by the type of web surfing, office applications or watching videos. The processor has 2 MB of cache and TPD at 6 watts. In general, as already mentioned, HP 250 G4 on the market represented many complete sets with processors Pentium, Core i3, and Core i5. Built-in video card Intel HD Graphics (Braswell) with support for DirectX 11.2 is available 12 actuators and works with low frequency up to 600 MHz. Graphics has minimal potential for gaming, coping with a very light and old games at low settings. In Anno 2070 (2011) with a display resolution of 1024×768 pixels and low settings, the process will be playable at 28 fps, but very old race Trackmania Nations Forever (2008) will go from 19 fps at the same resolution, but with high settings. RAM is 2 GB standard DDR3L-1600 MHz, the maximum – 8 GB, which can fit into one strip slot. The hard disk has a capacity of 500 GB and a rotational speed of 5400 rev / min. Not to say that there is a place to roam, but this is a good resource for storing the desired content. Most of the right-hand edge takes drive DVD / RW, also fit here: Kensington lock slot, USB 3.0, card reader SD. Front and rear bevel plate empty, and on the left are the combined audio jack, USB 2.0 and 3.0, HDMI, RJ-45, VGA, ventilation grille and the socket for the charger. 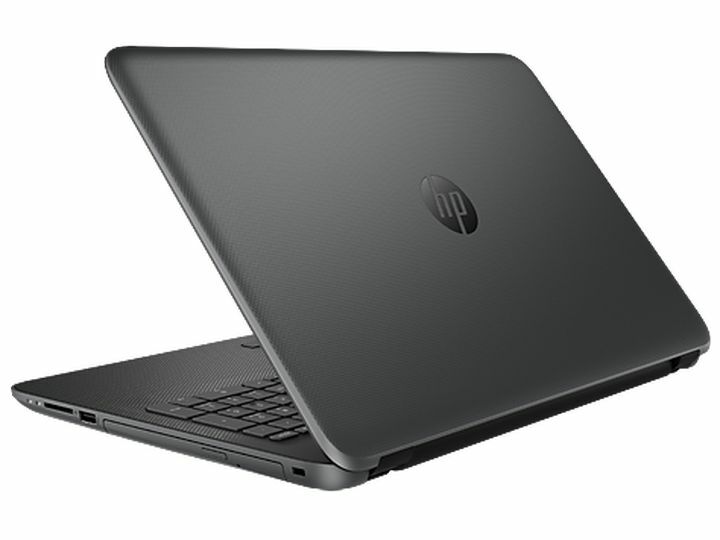 Wireless technologies HP 250 G4 are represented notebook Wi-Fi 802.11b / g / n and Bluetooth 4.0. 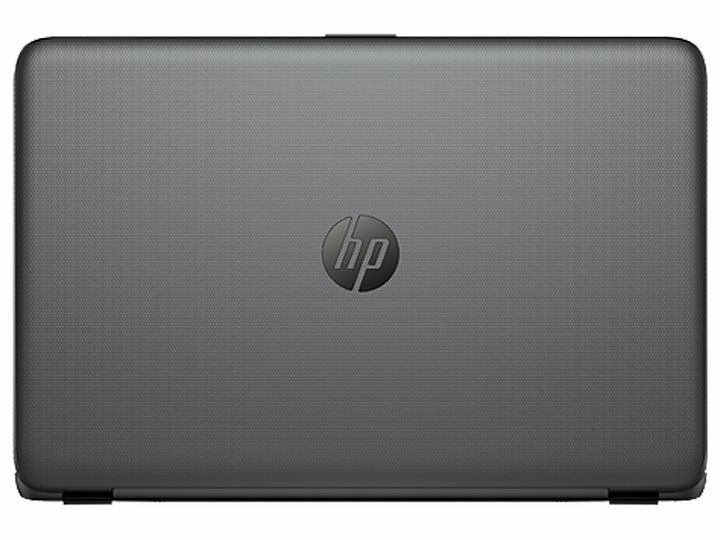 The laptop HP 250 G4 is equipped with a 3-cell lithium-ion battery capacity of 31 Wh. It is charged by the power supply 45 W and capable of ensuring the autonomy of approximately four hours in the Web-surfing. To say the least, not very impressive, although it is due to the budgetary system. That’s what turned the HP 250 G4, which is the fourth in the line G – the budgetary system with a small working resources and limited autonomy. 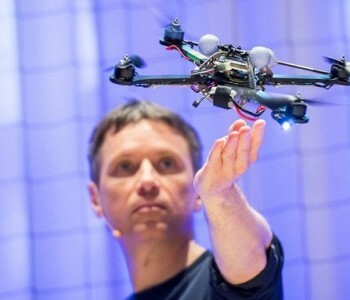 Not that it surprised, because rarely when a shell unpresentable gadget lies a huge potential. HP 250 G4 is simple and unassuming, it fits exclusively for solving everyday tasks, however, the price tag for a $ 280 laptop still won some advantages – comfortable keyboard, a durable housing and a good set of ports. You can buy HP 250 G4 on the official site. Given the favorable cost on the background of the current high price of the notebook market, it is the best option of working machines on every day.